Customer needed an upgrade and refreshing of brand after taking back the business after 6 years. My team and I work everything from new logo, I customized a commercial template that customer bought to match her new brand colors; and we installed, modified and configured few sophisticated modules to handle different pricing and navigation for different types of customers. 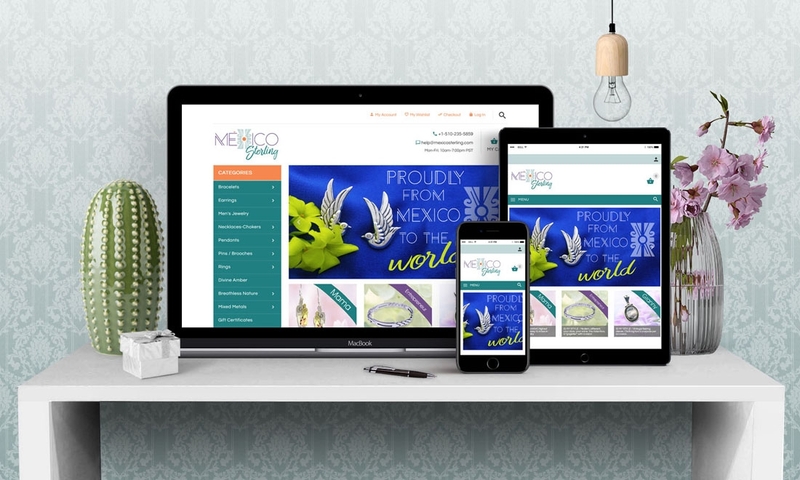 Also a WordPress was installed and designed to match her store, and integrated the WordPress plugin to show products within the blog from the store.